Wallykazam! 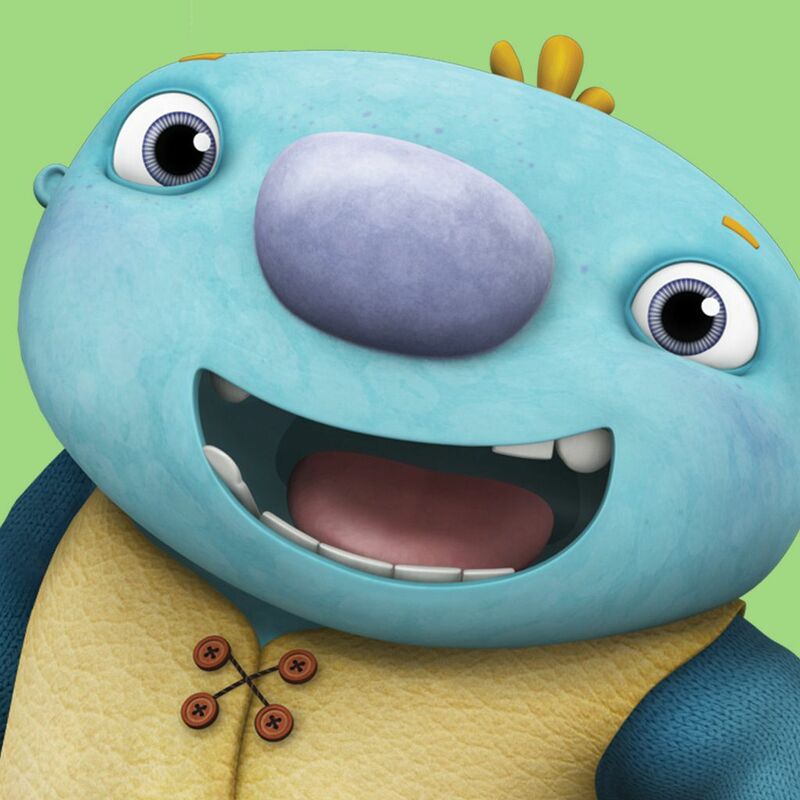 Full Episodes and Learning Videos on Nick Jr.
Get word-wise with Wallykazam! Join Wally, Bobgoblin, Norville and friends for adventures in the world of words and reading. Watch as words come to life with the wave of Wally’s magic stick. Anything is possible with Wally--all he needs is a word!